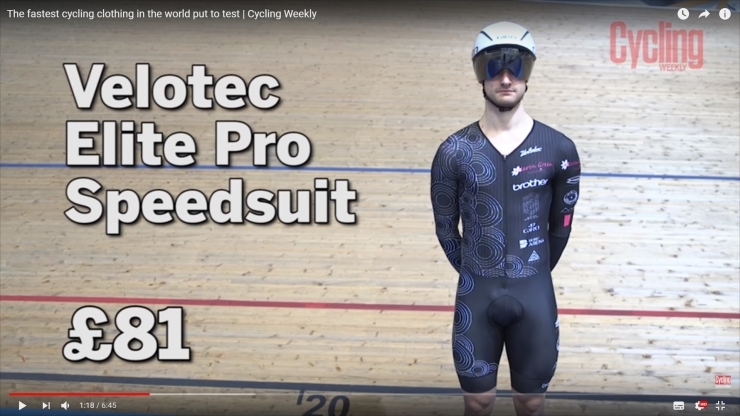 How much faster is the Endura D2Z Encapsulator skinsuit compared to Velotec PRO speedsuit? 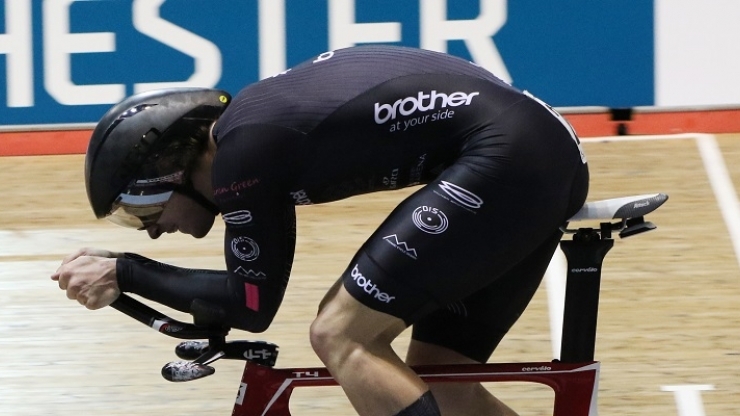 Check out the test on Cycling Weekly. 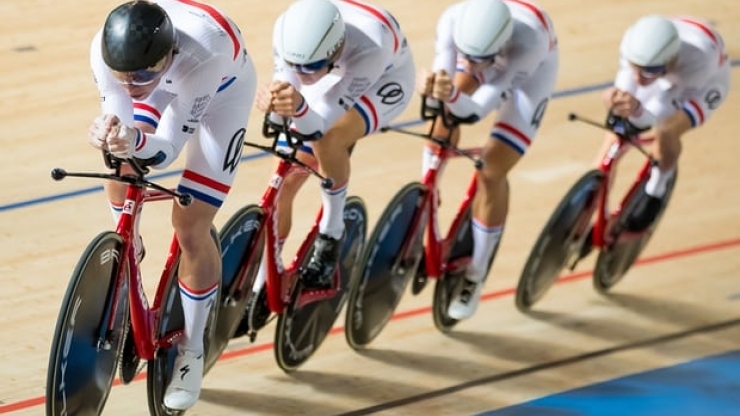 The amateur riders of Team KGF will get a chance to break into Great Britain's all-conquering men's team pursuit squad after another impressive display at the Track World Cup over the weekend. 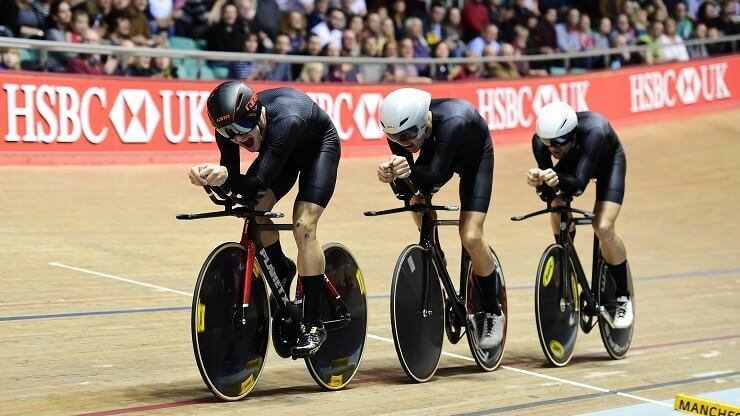 Cycling Weekly takes a look at the slickest time trialling attire on the market. 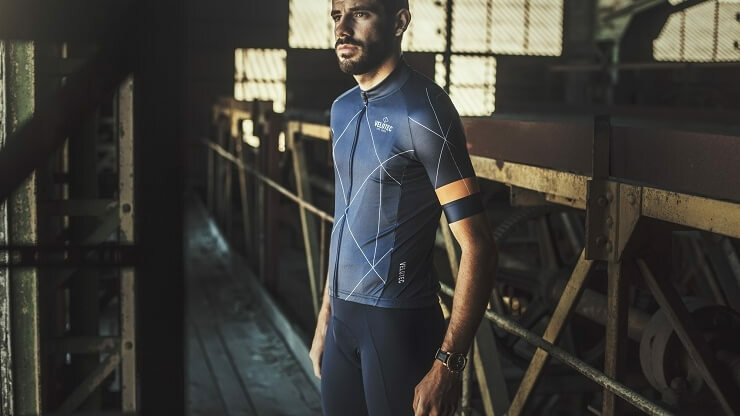 We tested the Velotec Elite Sport Geometrica jersey on the hottest days of the year so far. Created by Arteneo. Copyright Velotec LTD. All rights reserved.